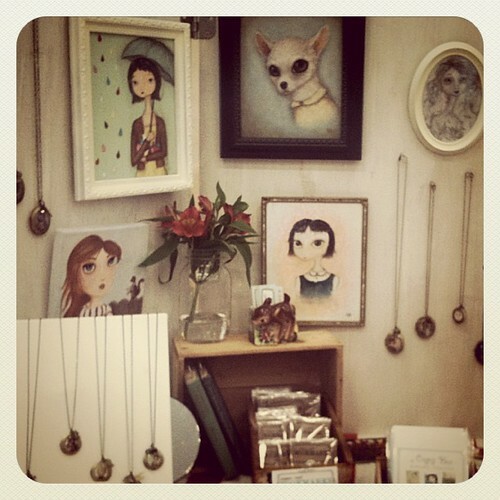 I had such a fab time at the spring markets last weekend! The weather was beautiful, the music at Square Community Market was fantastic and the company was even better. I got to catch up with some familiar faces, as well as met some awesome new folks. A big thank you to everyone who dropped by to visit! Back to work filling out more show applications and ordering supplies for my next market – Make It Vancouver (April 20 to 22nd). Previous postCagey Critters – A New Shop!